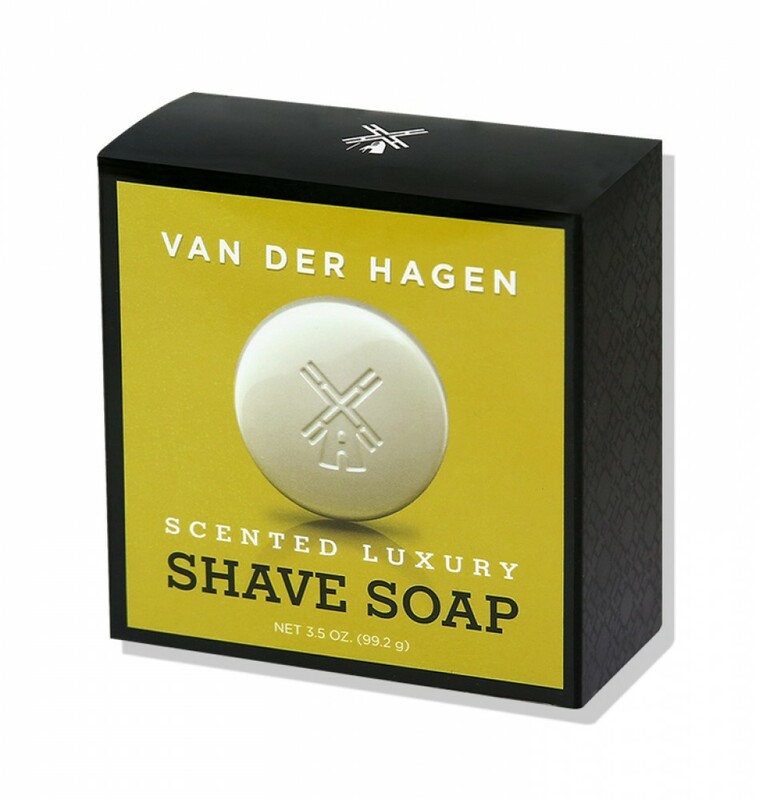 VAN DER HAGEN Unscented Shave Soap gives you all of the lather with none of the fragrance. The soap contains over 10% Glycerin to help reduce razor burn and keep your skin soft and moisturized. Emollients like Shea, Mango and Cocoa Butters work to condition your facial hair before you shave, so your razor can glide with ease. Unscented Shave Soap is hypoallergenic to assist any allergy-prone shavers. The soap is produced in small batches using our unique kettle process. You can even take it into the bath or shower!